Yesterday’s CONTEST MONDAY piggybacked on my last post about the signum bardia. Based on the reasoning behind my symbolism and design of the sign of the “good guys”, I asked participants to tell me what they felt the sign of the bad guys would look like: a signum numa. And I got so many amazing answers (just take a look in the comments here). This was a VERY hard contest to judge. All of your ideas were great. A few were RIGHT ON. What I ended up doing is choosing a few runners-up who really understood what a numa was and had interesting proposals for their signum. Those people will receive a signed paper UNTIL I DIE bookmark. They are (including the number of the comment): 5. Dominique Goodall, 17. Maggie, 23. Shelby von Wahl, 33. Dalitza Morales. Kari James gets “best writing” – holy cow, girl. Your description was beautiful! You get an Eiffel Tower bookmark. And for totally understanding the numa and proposing a signum that looked great when I attempted to draw it, the grand prize winners are Natalie Parker and Chrisoula Popaioannou. You both get an Eiffel Tower bookmark as well as signed paper DIE FOR ME and UNTIL I DIE bookmarks. A round disc the size of a dollar, of grey metal. The outer edge depicts a continuous serpent biting it’s own tail, with scale detail. In the top centre of the disk is a smooth Black triangle stone. This triangle forms an upper part of the letter ‘A’ with a deep groove lines at the triangles border reaching to the outer edges of the disc. The bottom of the coin between the lines of the bottom part of the ‘A’ is fire. “A” the Anarchy sign for demonic forces and suicide. The colour black is used for death and mourning. Black is associated with the underworld and evil. The Triangle and the fire element is the same reference as the Bardia of the three days of dormancy, and the descruction of Revenants. The Grey round disk to represent the roman shield, where Numa are linked. 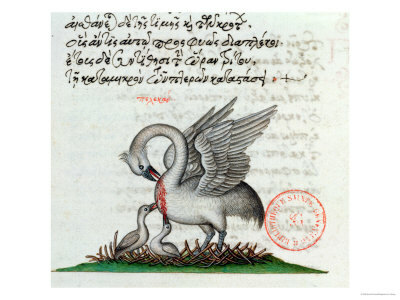 The serpent biting its own tail represents eternity and the cycles or “circle of life” the re-birth and in the Bible it usually represents sin, temptation, destruction, and Satan. This is representing the cycle of life and Death – Revenants – the Numa. The signum numa should definitely be on a gold chain (gold representing supreme power). What I imagined it would look like: A gold snake biting its tail to form a ring a symbol of eternity. Its eyes would be red rubies (for blood),from the ring of the snake to the center would be a beautiful spider web. The web representing how they (the numa) deceive their victims by their beauty. Right in the center of the web would be a black diamond which stands for death! WOW! I kind of want one of those! All winners – send me your mailing address by email! And thanks to EVERYONE for participating! I’ve had so many questions about the signum bardia that I thought I would show you some pictures of what I based it on and give you an idea of the mythology behind it. Kate’s signum comes in handy when she meets Gwenhaël, of course, and you’ll see even more signums in Book 3. So what is a signum bardia? It’s…um…something I made up. The Latin word “signum” means: “sign, seal, mark, token.” And I chose the term “bardia” for the good revenants because it means “watch” or “shift” in Greek. As in the watching over of humans that our bardia specialize in…the shifts they take walking together in threes (2 + 1 volant). So a signum bardia is the mark of the bardia—their token. Once I had the term I wanted, I had to decide what symbolism it should hold. 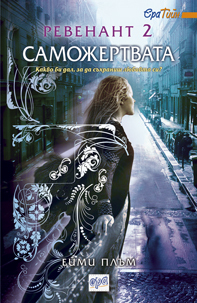 Check out the cover for UNTIL I DIE in Bulgaria! Is it gorgeous or what? It’s out on the 25th and you can see more about it here! 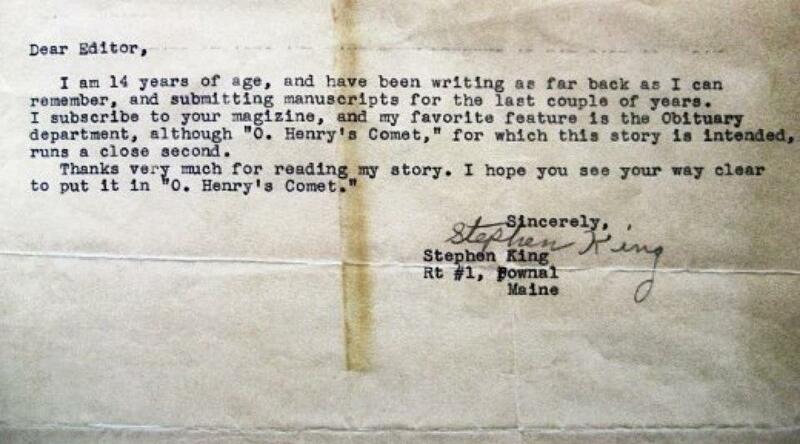 …to those aspiring writers out there. I’m glad he kept writing, aren’t you? Anyone in Paris on June 26 – I’m doing a reading in French at l’Antre Monde from 6-8. Click here for details. And speaking of French, click here to read the nicest review ever of PLUS ENCORE QUE LA VIE and of my performance at the Mystic Falls event from Stephanie at Cupcake, Baston et Talons Hauts. She said I spoke in “almost perfect French” at the Mystic Falls event. Which makes me want to weep with joy. Or marry her. Either one. Jean BookNerd is holding a summer reading of DIE FOR ME. There will be a vote at the end, deciding which character will be illustrated by an artist for special bookmarks given to all participants! I can’t wait to see which D4M character is chosen! Go here to sign up. And if you didn’t catch it on her blog, here is the video I made showing you La Sainte-Chapelle, where the revenant wedding took place in UNTIL I DIE. And finally, YA Sisterhood is doing their hero crush tourney once again. And there might be some revenants on the list if the nominations go well. Go cast your vote here!